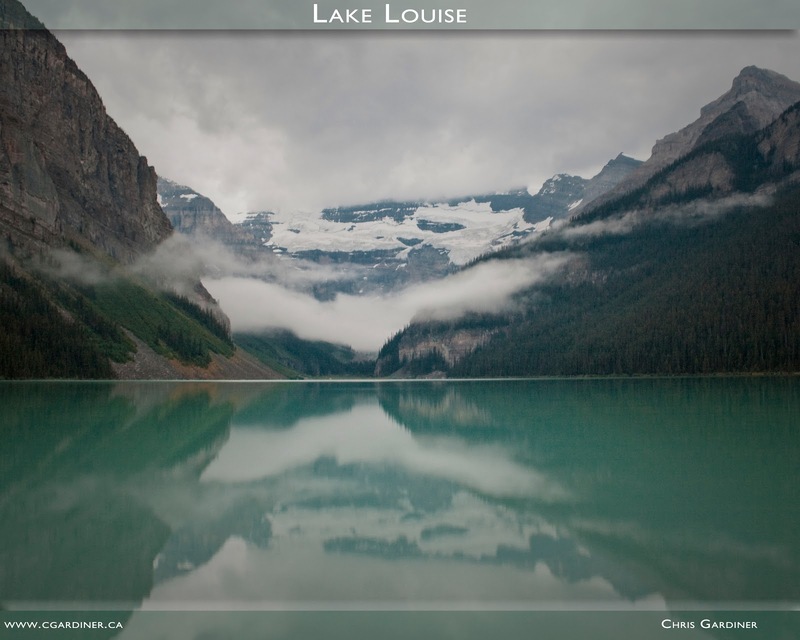 Well, I made it to 700 fans before the end of June, and for that I have decided to make an image of Lake Louise available for everyone to download and print as a way of saying thank you! This composition is from July 2007 and is likely one of my first with my (then) new Rebel XTi. Download the image above and bring the file or send online to your local photolab and enjoy it in your own home. I do ask that you respect my work like any other artists, and print it without cropping my name, or any other part of the image.